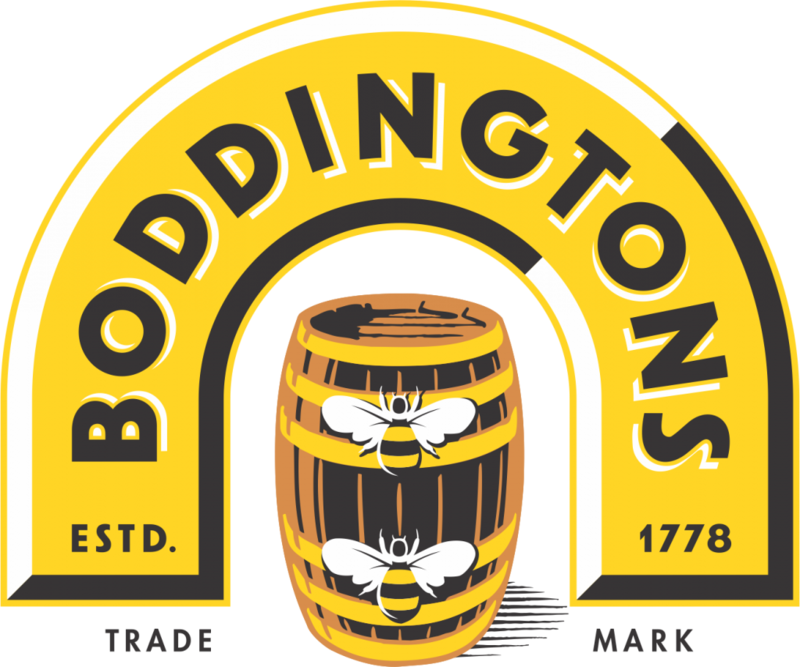 Boddingtons a medium-bodied English pale ale renowned for its golden color, distinctive creamy head, smooth body and easy drinking character. It has a creamy, malty and slightly sweet flavor and features a clean, pleasant aftertaste. In 1992, Boddingtons introduced the widget can and was one of the first beers to use this technology. When Boddingtons is canned, the combination of the carbon dioxide and nitrogen needed to create the head of the beer is less than ideal. The Draught Flow System inside of the widget can consists of a plastic, nitrogen-filled ball or widget that helps the carbon dioxide already dissolved in the beer form additional tiny bubbles. This keeps the head stable and makes the beer as close to a draught brew as possible.